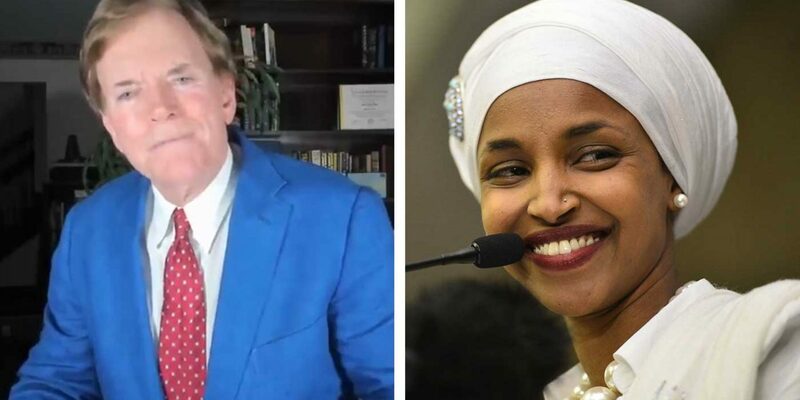 In yet another bizarre alliance between the far right and the far left, David Duke, the former Grand Wizard of the KKK, has come to the defence of Democrat Congresswoman Ilhan Omar after she made anti-Semitic comments last week. David Duke called Ilhan Omar “the most important Member of the US Congress” and praised her for speaking out against Israel. So how does a White Supremacist suddenly take the side of a Muslim immigrant with whom he profoundly disagrees? Well, it would seem that anti-Semitism (hatred of Jews) is a much stronger force within the mind of a Neo-Nazi than anything else. 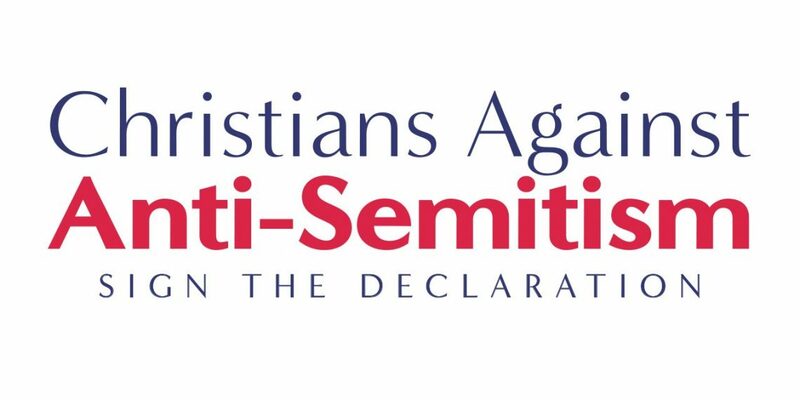 So he has united with someone he disagrees strongly with because they have a common enemy; the Zionists. Duke pretty much confirmed this in a tweet when he said, “the worst enemy of the USA, Europeans and the Middle East & the whole world & true peace are the Zionist tyrants who rule the media and politics”. When David Duke talks of “Zionists” he is meaning “Jews”. He interchanges the words “Jews”, “Zios”, “Zionists” and “Israel” and each one means the same group of people. Why is David Duke supporting Ilhan Omar? David Duke is supporting Ilhan Omar because she appears to believe the same anti-Semitic tropes and conspiracies that Duke himself believes. Ilhan Omar sparked controversy last year when a tweet from 2012 emerged where she appeared to use this anti-Semitic trope when she said that Israel had “hynotized” the world”. She later apologised for this tweet and acknowledged that she had “unknowingly use” the trope. However, less than a month after that apology, Omar reignited the controversy with another Tweet when she commented on the stance of a pro-Israel Republican who called for “action” against her and a fellow Muslim congresswoman, Rep. Rashida Tlaib, because of their anti-Israel stances. She then wrote, “It’s all about the Benjamins baby,” adding a music note emoji to the end of her tweet, showing that Benjamins meant money. AIPAC is a pro-Israel group in America and Omar’s tweets led people to accuse the Congresswoman of saying that the pro-Israel lobby controls US politicians with money. Which is basically what she said. The tweet from 2012 and the tweet from 2019 seems to show a pattern in Omar’s views. As expected, many on the left who went on and on about how David Duke endorsed Donald Trump, literally making it the top news story for days in America during the 2016 President Election, are largely silent on this issue when Duke endorses a Democrat. It also now appears that David Duke is fully against Trump. He pathetically licks the hand of the ZioMasters of Gov & Media as they arrange for his public trial and Crucifixion. In the Senate: Schumer, Feinstein & Blumenthal. Fake News NYTimes, CNN ABC CBS, NBC all Zio! Duke has posted numerous anti-Trump articles and videos on his website and regularly tweets against the President, often accusing him of being “controlled by Zios”. Ultimately, Duke hates Trump because he stands with Israel. And because David Duke subscribes to anti-Semitic conspiracy theories that “Jews control the world”, he is against the fact that President Trump is a friend of the Jewish state of Israel. Ilhan Omar, on the other hand, is against Israel and so it makes for an unholy alliance between the two. David Duke and Ilhan Omar disagree on many things but are united in their hatred of Israel and Zionism. Shamefully, it seems the media is largely willing to let that slide because it fits in with their agenda.